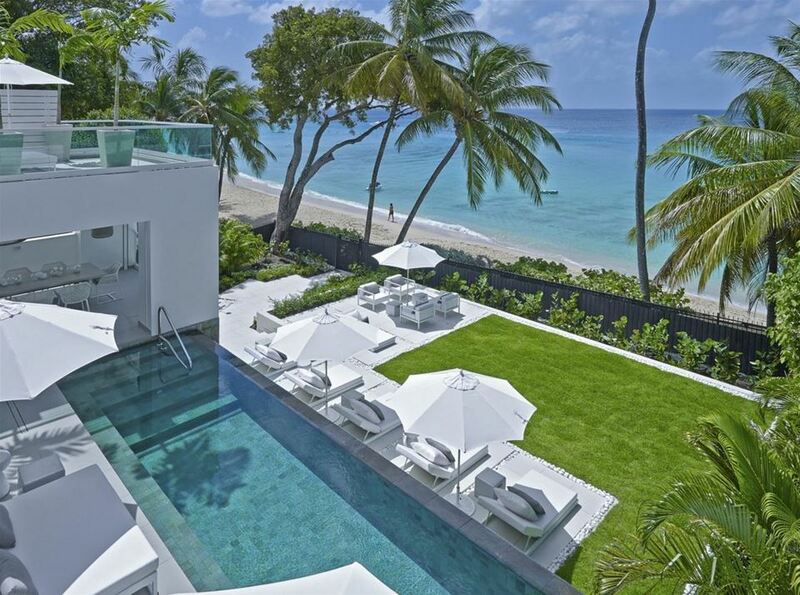 This spectacular villa is designed to maximise the spectacular ocean views. 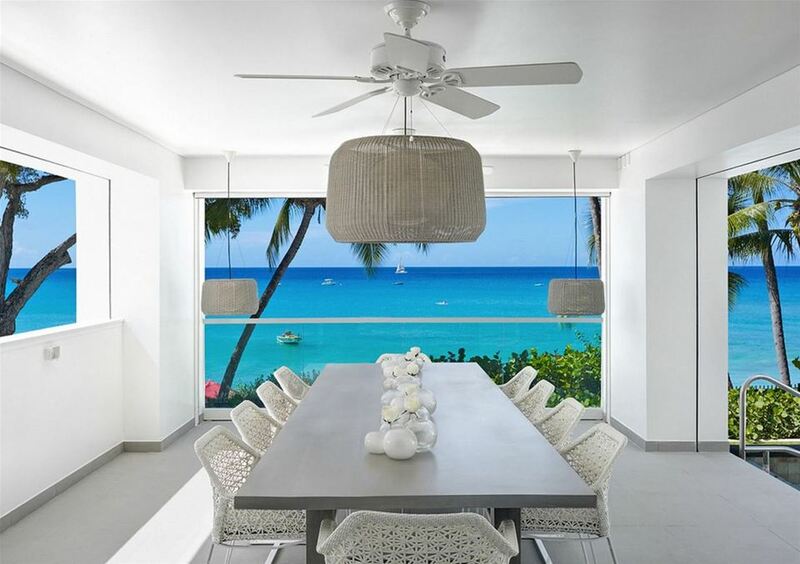 It is a contemporary villa that offers you the best of Barbados. 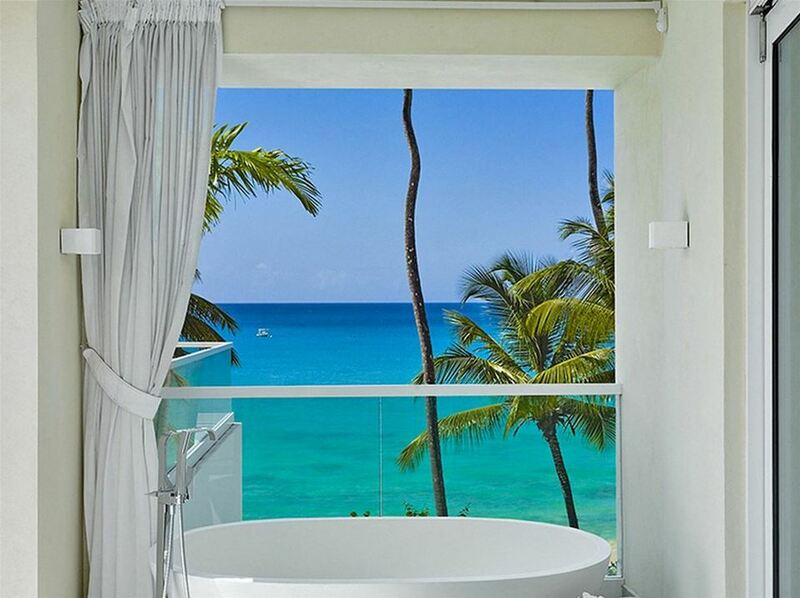 The property boasts several stories of balconies, terraces and floor to ceiling windows that open to the water. 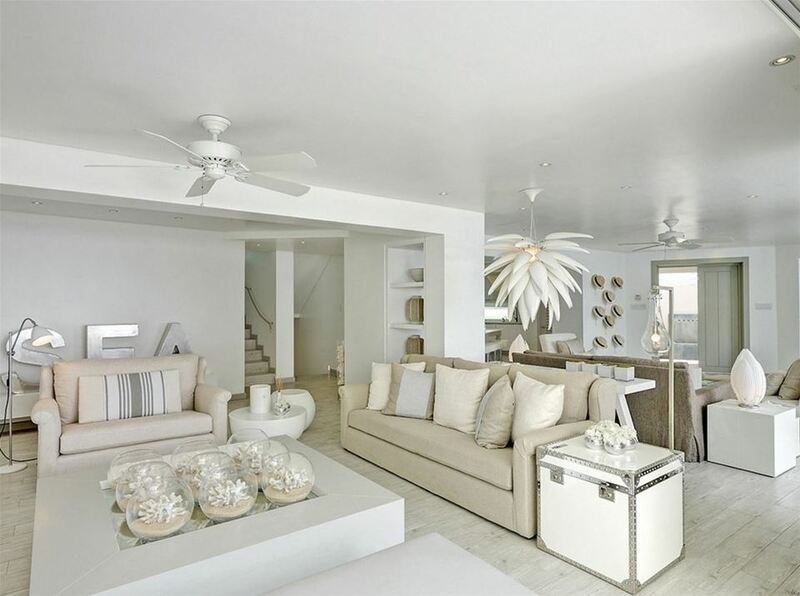 The villa’s interiors are finished in a neutral palette of white and tan creating a soothing atmosphere, as well as warm and inviting. 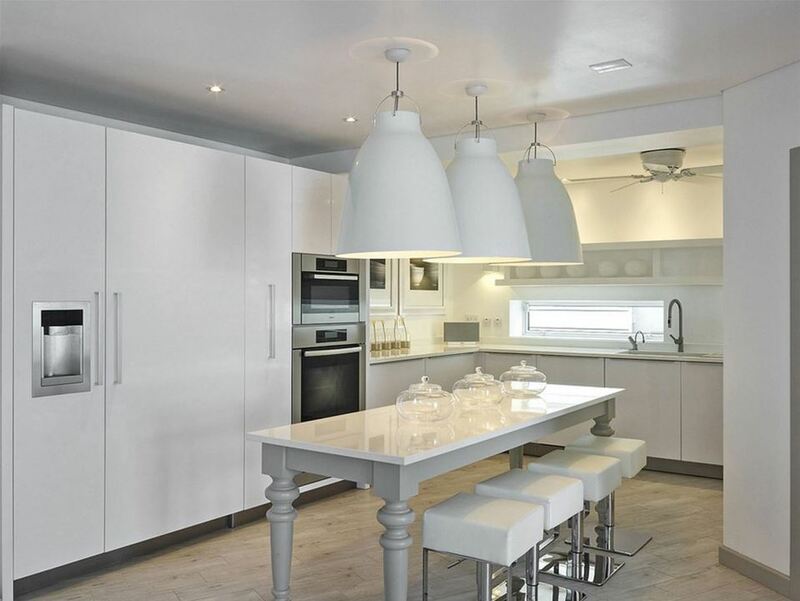 The fully equipped all white kitchen is both contemporary and charming with sleek, flat fronted cabinets and a farmhouse style table used as a breakfast bar. 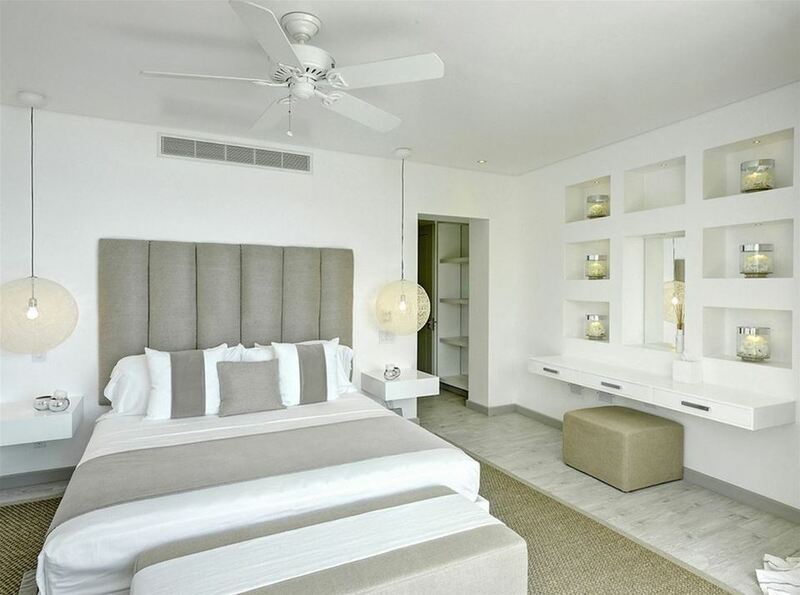 The wonderful bedrooms each have air conditioning and ensuite bathrooms. Some of the bedrooms open onto balconies or terraces. 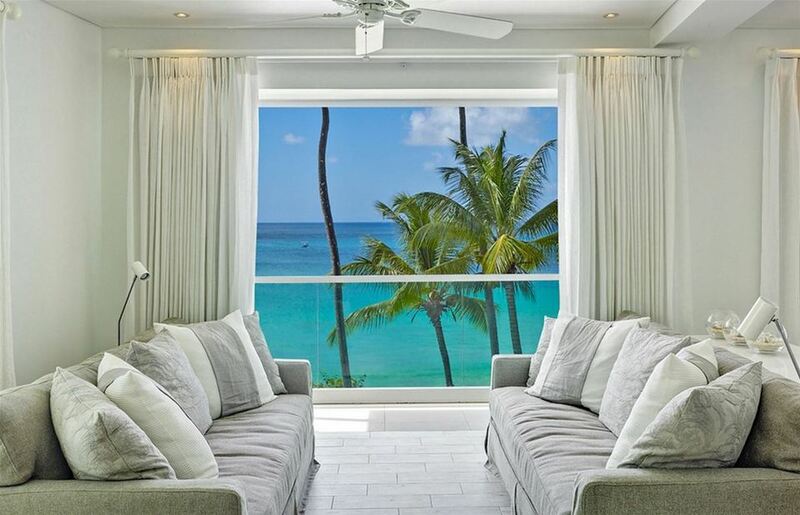 The villa is located on Alleynes Bay Beach and is just 1 mile from the beach at Reeds Bay and 2 miles from Sandy Lane Beach. *We aimto depict the most accurate description of our properties and beaches. Due to changing weather patterns, some beaches may have been affected and you should refer to your property consultant for more information.